How effective is teaching youth CPR and AED skills? Do they retain knowledge and can they effectively perform CPR or other emergency response skills? A study conducted by Fritz Sterz from the Medical University of Vienna, Austria recently attempted to answer these questions. 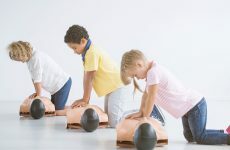 He studied 147 nine-year-old children who had received six hours of training that included CPR, AED, usage of the recovery position and calling for emergency services. 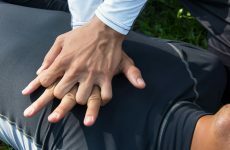 The study found that four months after the training, 86 percent of the participants performed CPR correctly. Children have long learned first aid skills and stories of youth making a difference in an emergency are not uncommon. 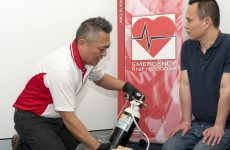 Emergency First Response provider programs recognize this potential and is one reason why EFR programs are performance-based and do not have a minimum age. Participants meeting all performance requirements and objectives are entitled to receive a course completion card regardless of age. Those who lack maturity or unable to meet performance requirements are encouraged to study and work on their skills until they can meet the requirements.